The next meeting of this book club will be on Tuesday, December 5, at 6:30 pm. 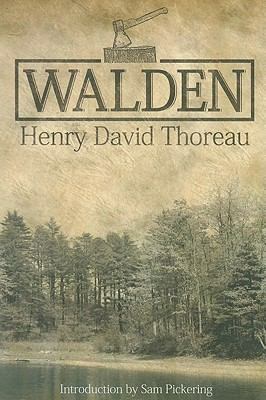 We will be meeting at a private home in Ashland for a discussion of Walden by Henry Thoreau. We receive a 25% discount from Bloomsbury Books for our book selections. For details about the discount and to sign-up to receive email notifications about book club meetings, contact Kristi at kristi@landconserve.org or 541.482.3069 Ext 105. Banner image courtesy of The Walden Woods Project.